Vancouver, B.C. 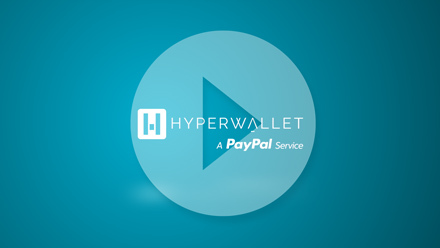 – Hyperwallet Systems Inc. (“Hyperwallet”), a leading provider of global payment solutions, today announced the expansion of its payment network into Turkey, extending the company’s proprietary interlinked ACH clearing capability to the Eurasian market. Concurrent with this expansion is the company’s support for payment processing and distribution in Turkish Lira. “Turkey is a market our corporate customers have expressed interest in for quite some time now, thanks to its unique geographical location and its status as a dynamic, yet politically stable emerging market,” says Gina Knight, Director of Treasury at Hyperwallet. With the addition of the Turkish Lira, Hyperwallet now supports transaction processing and global electronic payment distribution in 25 currencies. Organizations that need to disburse payments worldwide can leverage these capabilities in countries like Turkey, enabling payouts in local, domestic currencies quickly and cost-effectively. Organizations wishing to learn more about leveraging payments to Turkey, Hyperwallet’s global financial network or global payment solutions can visit our Solutions page or call +1 (604) 482-0090 for further information.